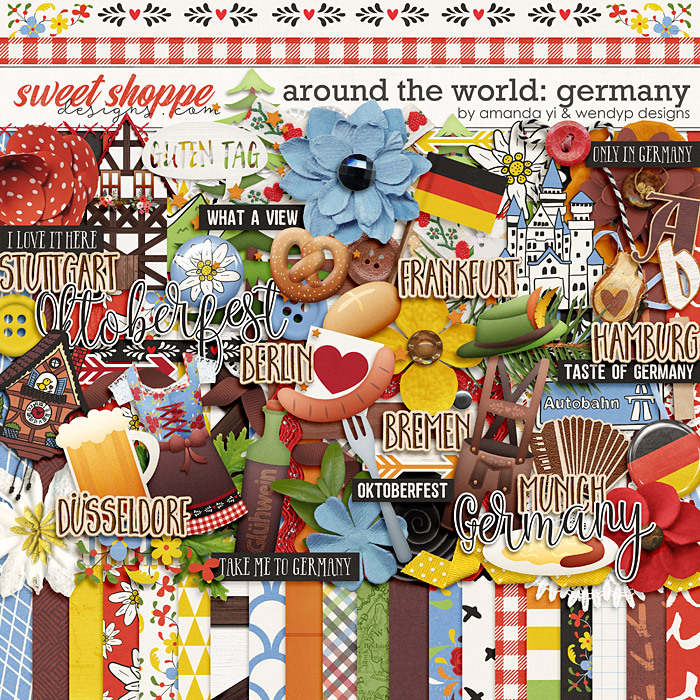 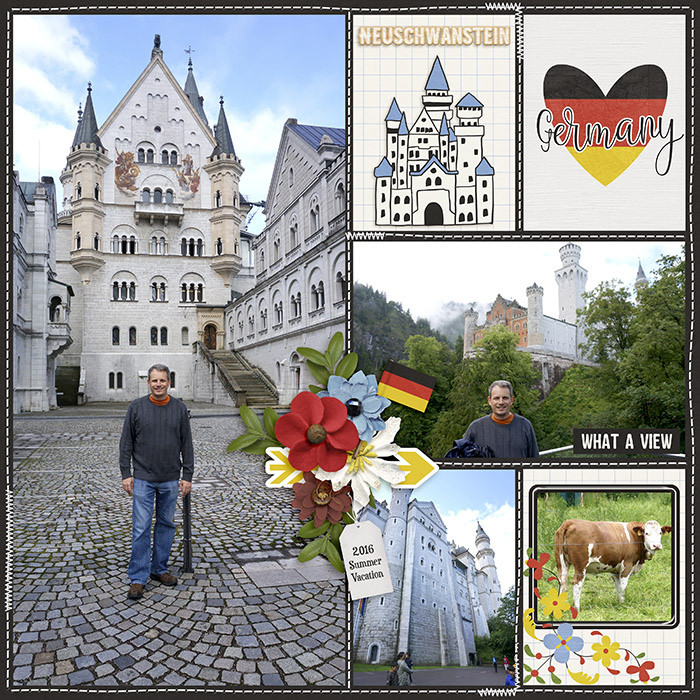 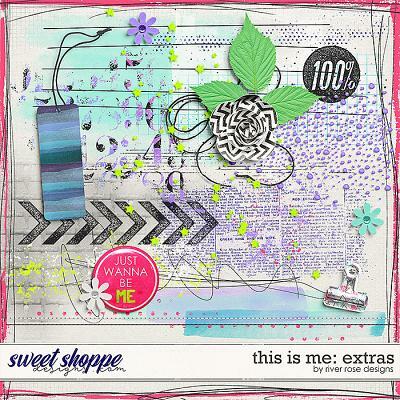 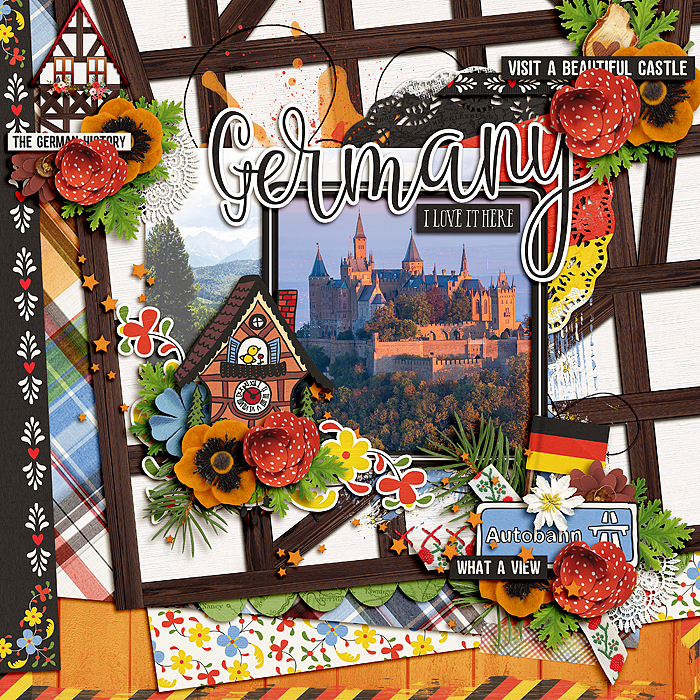 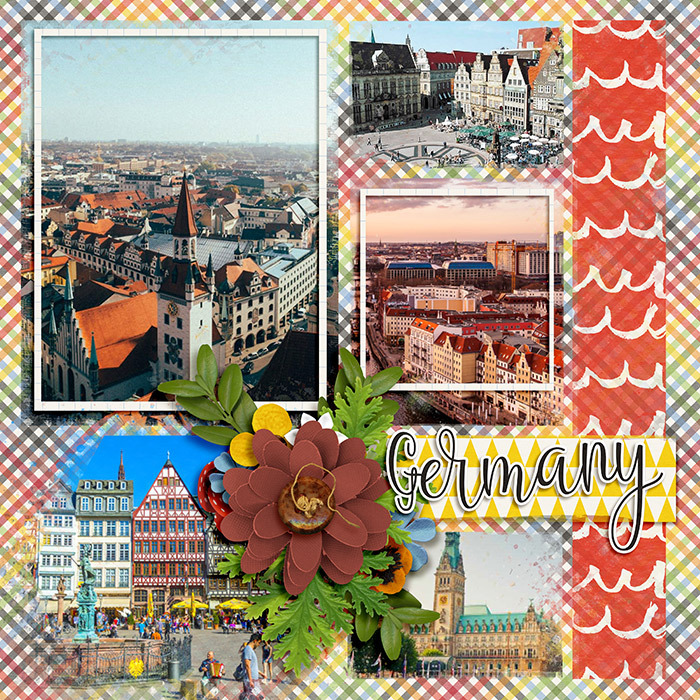 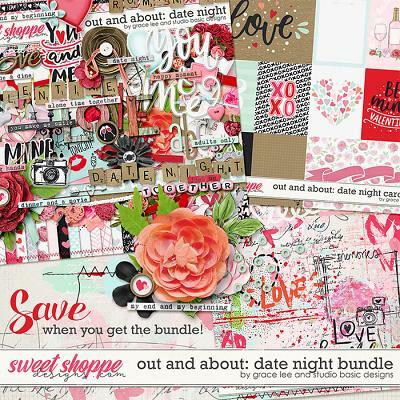 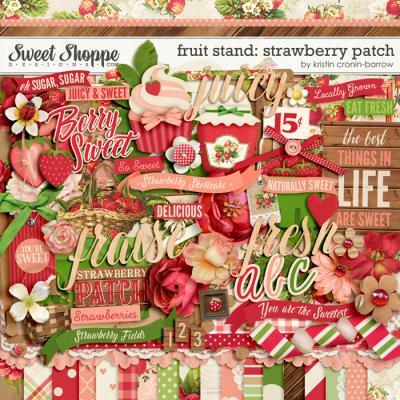 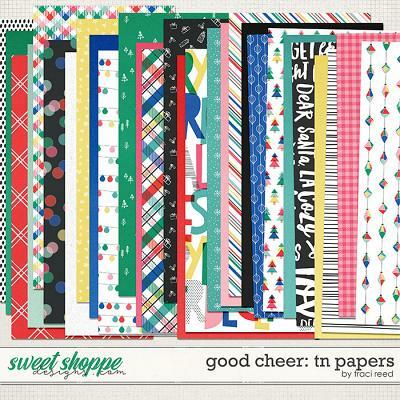 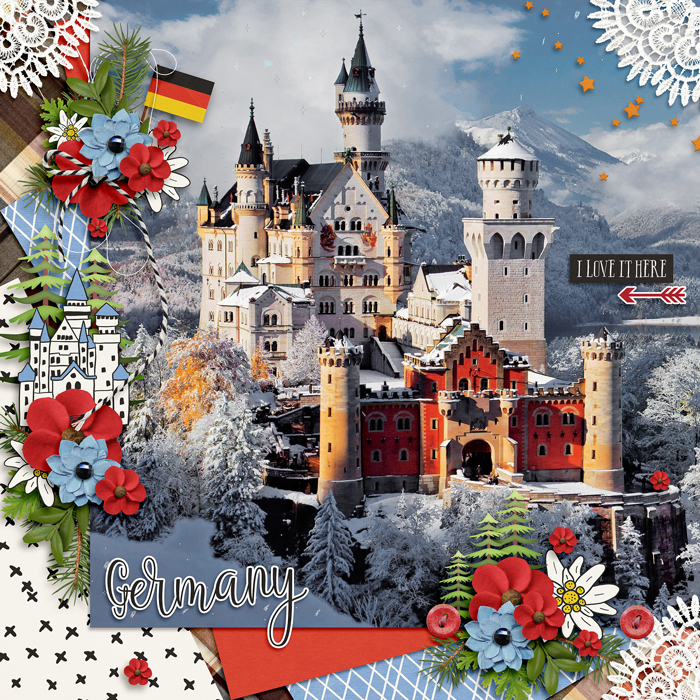 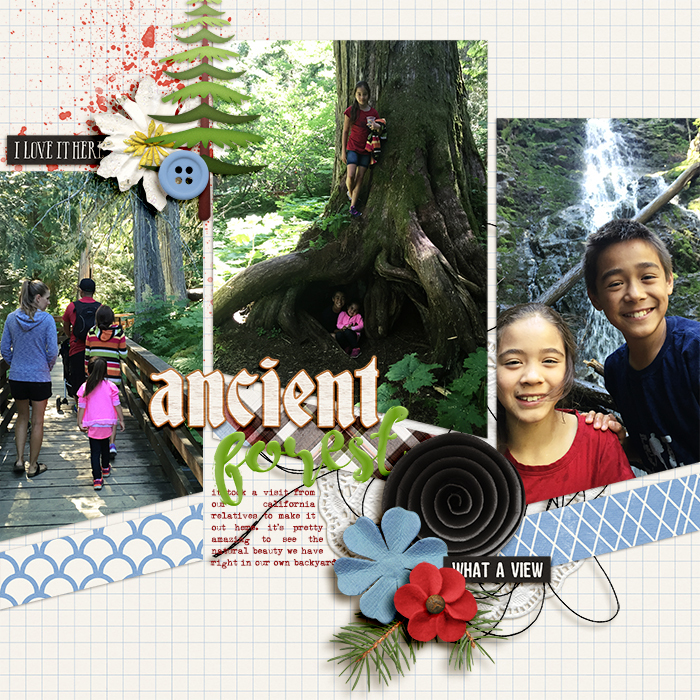 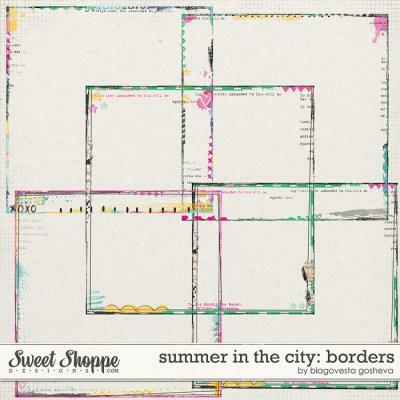 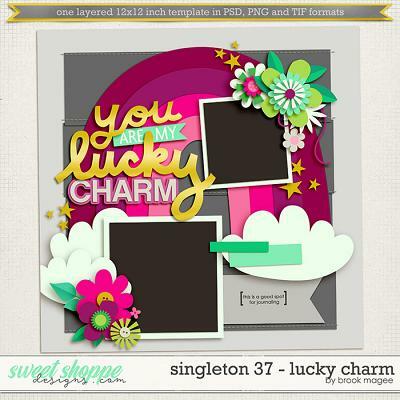 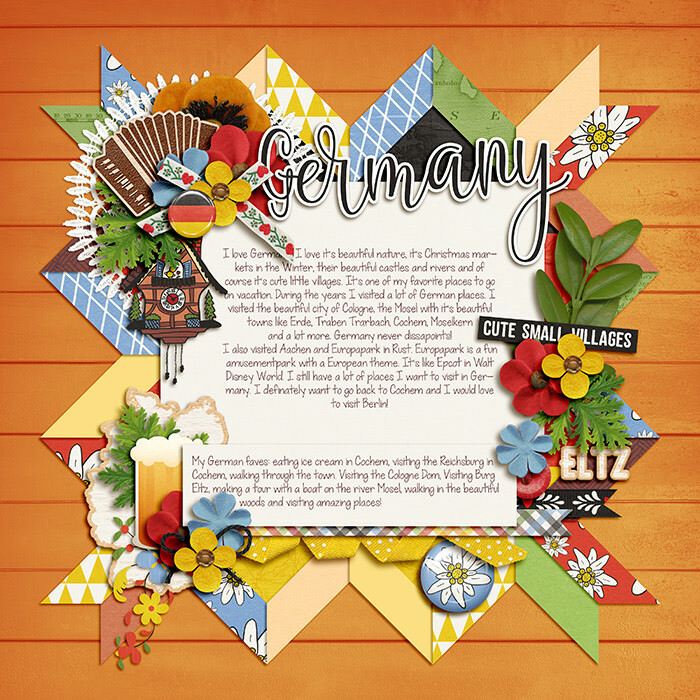 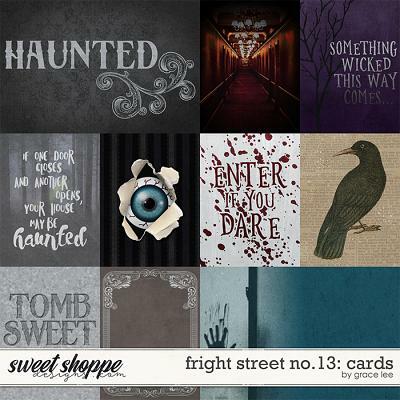 A digital scrapbooking collection by WendyP Designs and Amanda Yi, Around the World: Germany is inspired by the land of mountainous landscapes, vibrant cities, castles, beer, brats and fast cars. 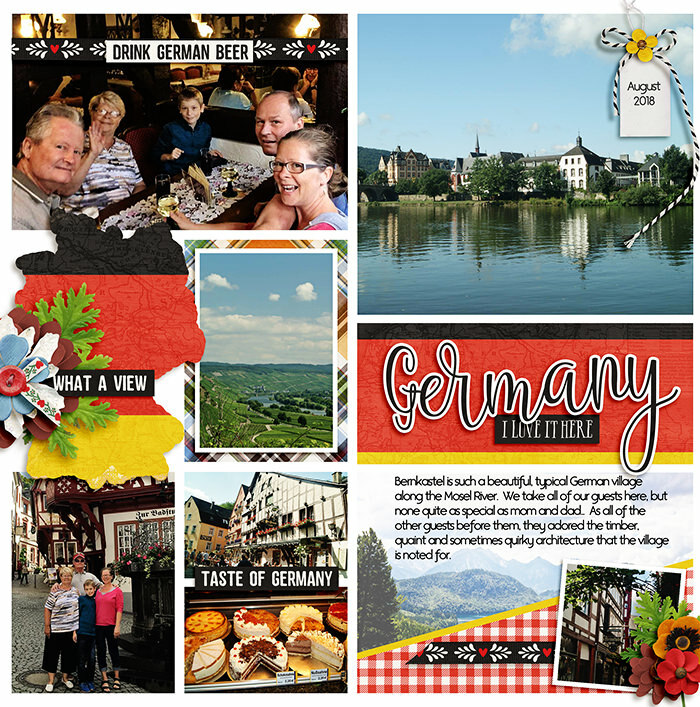 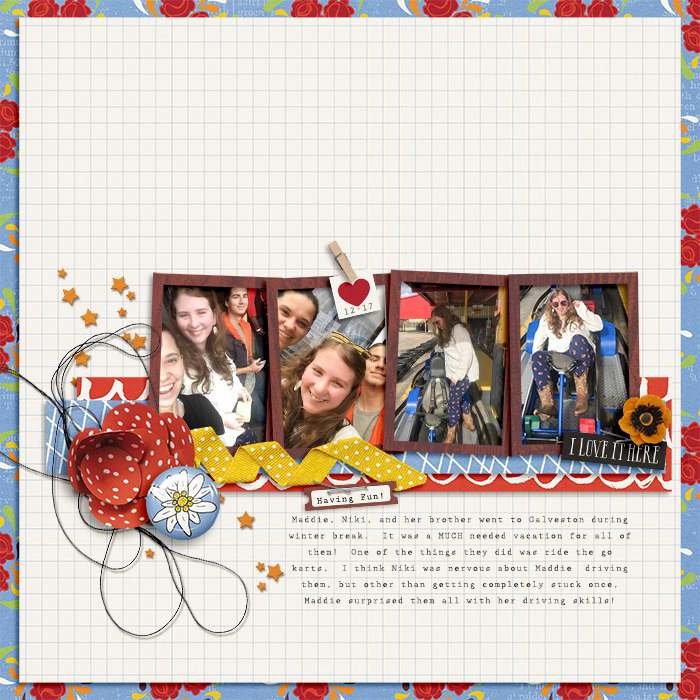 Create gorgeous layouts of your travels to Germany. 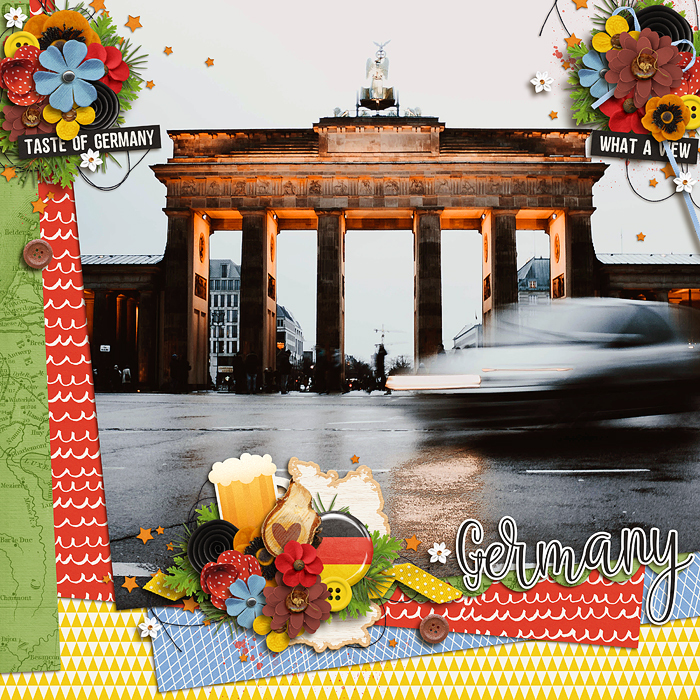 Haven’t traveled there? 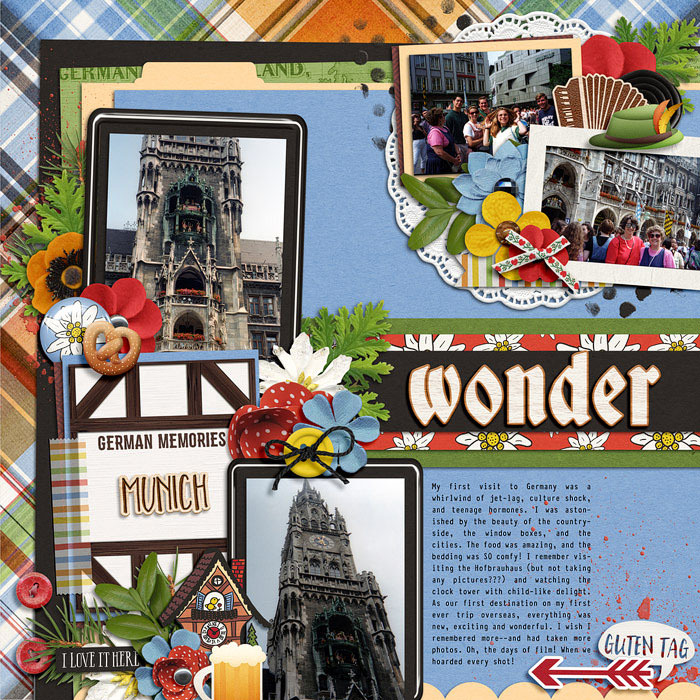 This collection is perfect for documenting Octoberfest, German food festivals, and theme park fun.